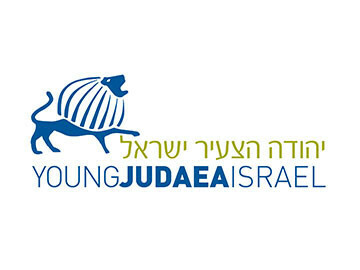 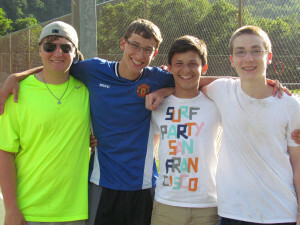 Tel Yehudah’s program brings together teens from around the US, Israel and the world to form lifelong friendships through a unique mix of camp-fun, Jewish identity building, practical leadership opportunities and experiencing a taste of Israel for the summer! 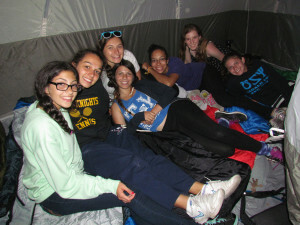 During our four-week TY Leadership session (first session) participants are grouped together in bunks and programs by grade. 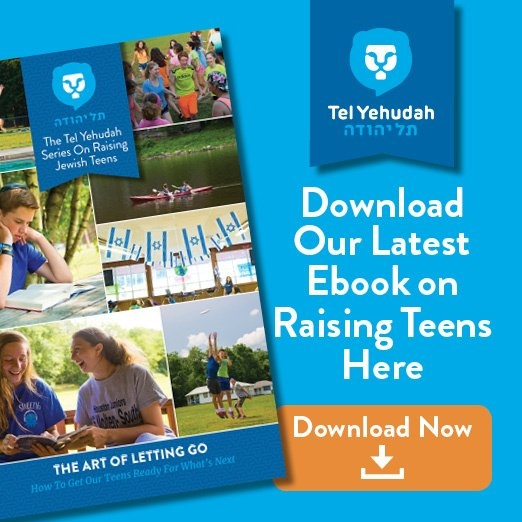 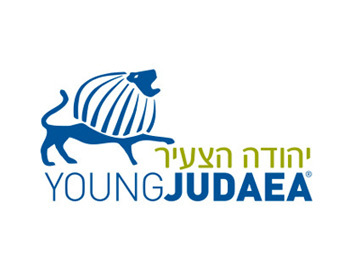 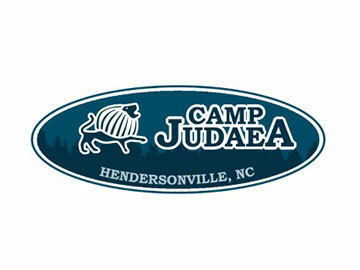 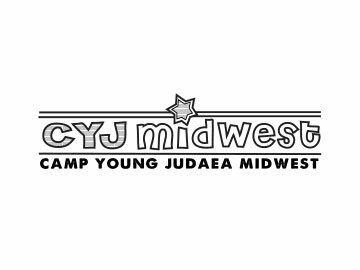 Current 8th graders are eligible to register for Alumim; Current 9th graders are eligible to register for Yachad; Current 10th and 11th graders are eligible to register for Hadracha. 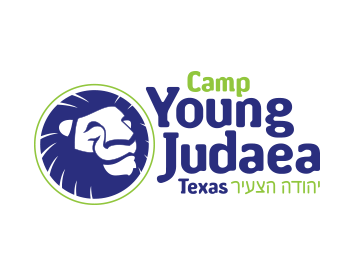 Teens from the Russian-speaking community are also eligible to join our nationally recognized Havurah program for teens of Russian speaking Jewish families, who are also grouped together in bunks and programs by grade. 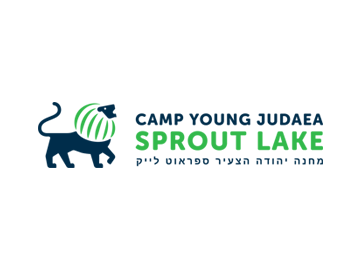 In addition to Havurah, our campers are joined for TY Intensives by campers from Camp Kimama in Israel -an international Jewish summer camp, forming a truly Global Teen Community. 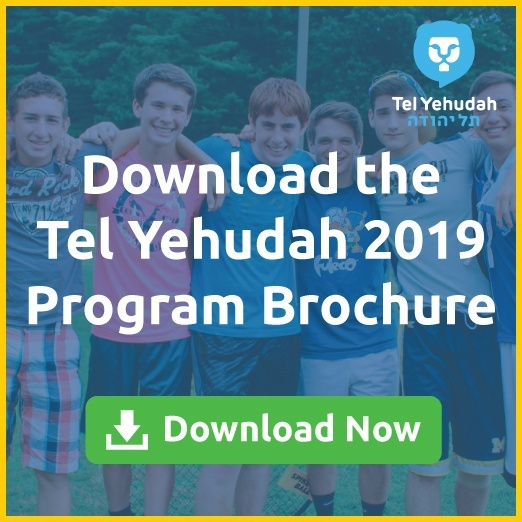 Between bunk activities, activity areas, out of camp trips, Shabbat, and special programs and days, from Maccabia (Color War) to Tzedekapalooza, the Tel Yehudah program and experience brings our teens non-stop excitement, exploration, and fun!